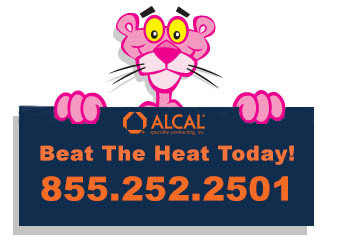 https://alcalhomeservices.com/wp-content/uploads/2017/06/panther-beat-the-heat.jpg 246 337 Brett Schneider https://alcalhomeservices.com/wp-content/uploads/2016/12/alcalhome-services-logo-header.png Brett Schneider2017-06-19 21:03:372017-06-19 21:03:37Beat the Heat Today! Keep allergens out of your home this spring! 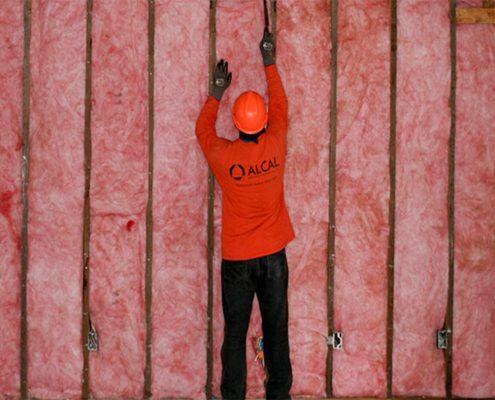 https://alcalhomeservices.com/wp-content/uploads/2017/03/insulation-photo.jpg 812 1952 Alcal Home https://alcalhomeservices.com/wp-content/uploads/2016/12/alcalhome-services-logo-header.png Alcal Home2017-03-20 19:20:412017-05-12 04:10:56Keep allergens out of your home this spring! https://alcalhomeservices.com/wp-content/uploads/2016/12/alcalhome-services-logo-header.png 0 0 Alcal Home https://alcalhomeservices.com/wp-content/uploads/2016/12/alcalhome-services-logo-header.png Alcal Home2017-03-03 18:10:232017-05-12 04:10:56Want return for your investment? ALCAL Specialty Contracting Home Services Division in Fremont, California. 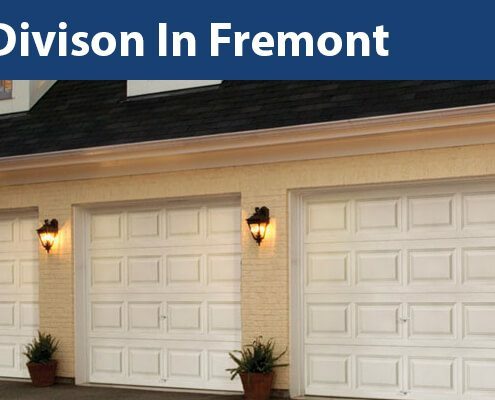 (510) 405-0143 Free Insulation or Garage Door Consultation on your home in Fremont.